I am thrilled to be a contributor at The Nourishing Gourmet and I am sharing my first post over there today! 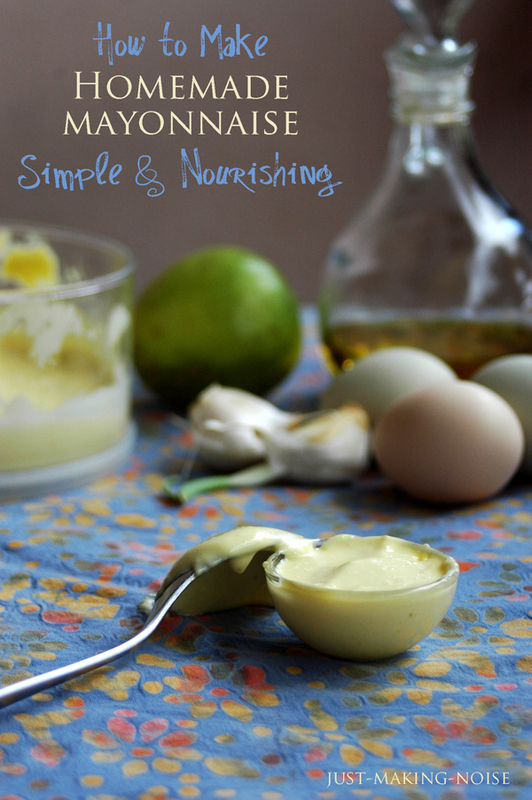 My first post is about How to Make Homemade Mayonnaise Simple & Nourishing. 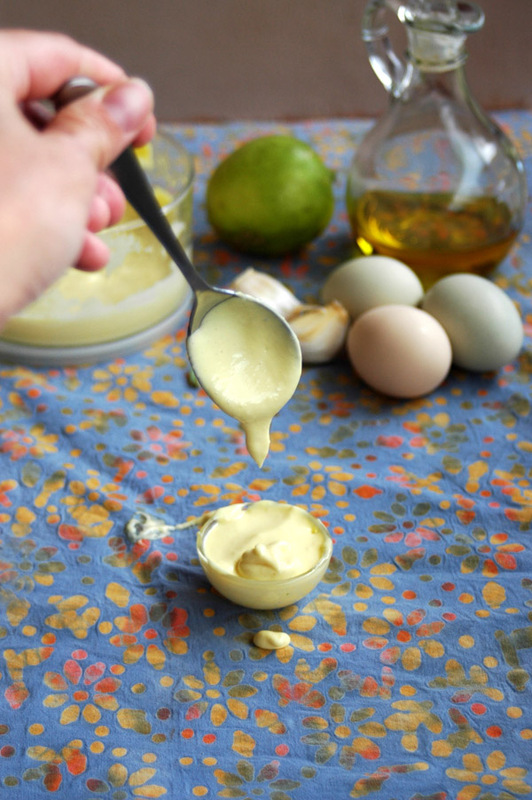 Homemade mayonnaise is so much better than store-bought mayo. Seriously. Every time I make it, my family literally devours it and I basically become the mayo-police trying to make that jar of yummy, creamy mayo last more than a day! We love drowning our salads, baked potatoes, sandwiches, tacos and much more with this creamy & nourishing condiment. All that yummy fat really makes everything taste so much better and did you know that mayo contains a superfood known to be a complete meal full of excellent protein, fats, vitamins & omega-3s? Now, head over there, read the rest of the post and get the recipe to make your own homemade mayo! « A Peek Through Just Making Ice Cream with Delicious Pictures! Thanks for the great recipe! Your photos are so beautiful! interesting post, thank you willing to share.